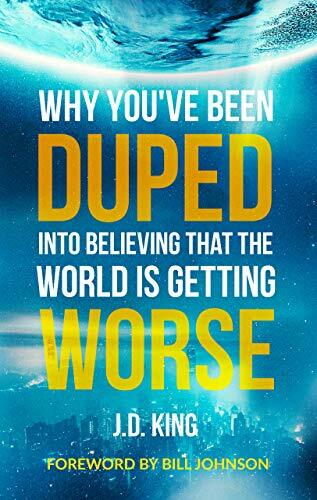 "With a wealth of accurate statistics on his side, King goes toe-to-toe with the pervasive message of hopelessness, revealing the difference between facts and lucrative sensationalism. A world headed towards ruin might sell more papers, but King brilliantly proves that our world is not deteriorating. It is advancing.... If ever we needed a book of this nature, it is now." I've heard well-meaning people assert that America is on the verge of collapse. Multitudes are caught up in disaster stories. Newscasters and social media mavens tend to amplify social unrest. For some, the future is so dim that they can barely get out of bed in the morning. Many feel that hope has been dashed. I’m tired of this distorted narrative. Obviously, problems remain in the world, but there are also a number of wonderful things occurring. Someone needs to draw attention to incidents of progress. Much of what is deeply impacting lives--violence, economics, health, and family--are trending in the right direction. I felt that I must write about the goodness and hope that is breaking into this world. Wanting others to be aware of global advancements is part of what inspired me to write this work. 2. What was the most challenging part of writing this book? One of the hardest things about this project was incorporating the statistics and relevant data points. Over three hundred footnotes from sources such as The Washington Post, Newsweek, and Harvard University can be overwhelming. I wanted the documented sources to be embedded within relatable stories and fast-paced narrative. Trying to effectively bring together these elements was a considerable challenge. 3. What can readers learn from this book? We are not always getting the whole story. While violence, perversion, and greed remain in our world, these dreadful practices are not increasing. On the contrary, beauty and wonder are growing. Many find it hard to believe, but faith, hope, and love are transforming creation. 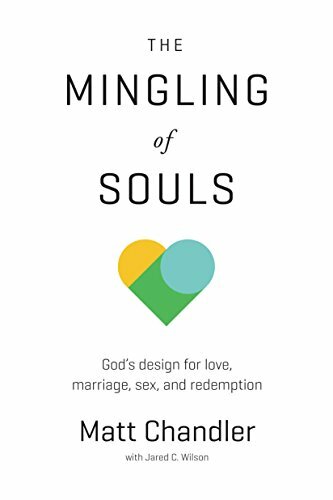 I think the big takeaway from this book is that God is up to something wonderful in the world and it is time to throw off fear. That is an inspiring truth that I want everyone to discover. Promotional prices are temporary and vary by nation. .
For Apostolic Power to be Demonstrated! Even though there were 12 apostles in Scripture, there is still an apostolic office and function that all Christians need to know about. In fact, many believers are functioning apostolically—and yet, they are not fully stepping into this unclaimed seat in the spirit realm. When the people of God access the apostolic anointing, the Earth will witness a greater manifestation of Jesus’ fullness and power! Dr. Ché Ahn, president and founder of Harvest International Ministry, is a world-recognized apostolic leader. 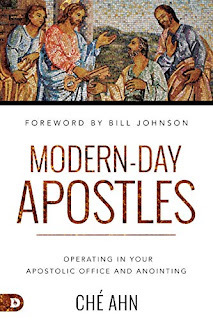 In this signature book, he is taking all believers to the school of the apostles, where they will learn to either operate in the office of apostle or function apostolically in their current sphere of influence. • Recognize if you are an apostle by office or apostolic in function. • Step into your apostolic anointing and multiply the release of Kingdom influence through your life. • Operate in your apostolic jurisdiction in the church or marketplace. • Re-culturize your sphere of influence as an ambassador of God’s Kingdom. When you learn how to operate apostolically, you can boldly take your place as an ambassador of God’s Kingdom on Earth with a supernatural assignment to transform your sphere of influence to look more like Heaven. Matt Chandler pastors The Village Church, a multi-campus church attended by more than 10,000 people. His sermons are regularly one of the top five podcasts on iTunes and his book, The Explicit Gospel, has sold over 135,000 copies. Matt lives in Dallas with his wife and three children. 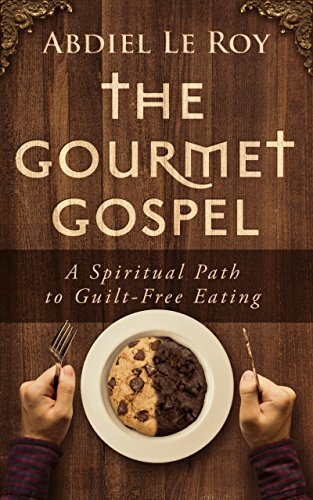 Jared C. Wilson is an award-winning writer and author of the popular books Your Jesus Is Too Safe, Gospel Wakefulness, Gospel Deeps, and the curriculum Abide. He is pastor of Middletown Springs Community Church in Vermont and blogs daily at TheGospelCoalition.org. There are four ways to die, and only one of them requires an intruder. Suicides, accidental, and natural deaths can occur without any evidence from outside the room. But murders typically involve suspects external to the crime scene. If there’s evidence of an outside intruder, homicide detectives have to prepare for a chase. Intruders turn death scenes into crime scenes. 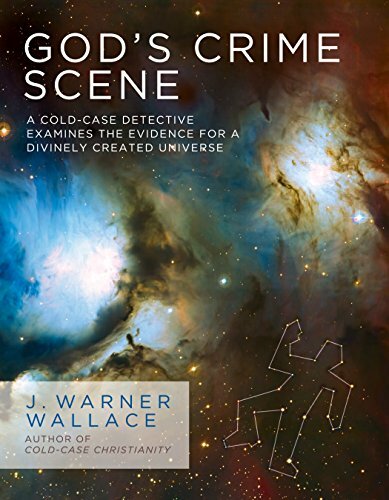 J. Warner Wallace is a cold-case homicide detective, popular national speaker, and author of Cold-Case Christianity. He’s been featured repeatedly on Dateline, FOX News, and Court TV. He’s part of a three generation law enforcement family. J. Warner and his wife have four children and live in southern California. "Incorrect attitudes can become strongholds that invite assaults from hell—our fears become self-fulﬁlling prophecies." 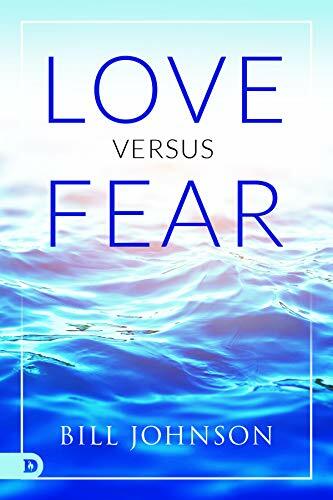 This portion of When Heaven Invades Earth, written by Bill Johnson, contains vital insights into the differences between love and fear—and how each can control your life, for better or worse. Paper & Audio also available. Nor are you subject to compulsive behaviors for, as LeRoy points out, "The addict died on the cross." Diets, he says, are a type of Law, at best useless, at worst hellish, for the Law "makes sin increase." Enjoy this book (now joined by the author's audiobook narration) and, to quote The San Francisco Review of Books, "breathe freedom"!